We are celebrating Mother's Day today. Have you bought a gift for your mom? If you haven't, here are some last-minute gift ideas for mom on her special day. I totally wish I brought Avene Sunscreen with me when my family and I went to Disneyland over a week ago. Hong Kong weather is pretty hot, hot, hot! The sunscreen I brought left white streaks all over my face and arms. My daughter looked at me in a weird way when she saw me. I gasped when I saw myself in the mirror. Que horror! Anyway, Avene Sunscreen is great for dry and sensitive skin. Perfect for mothers like me who is always out under the sun. 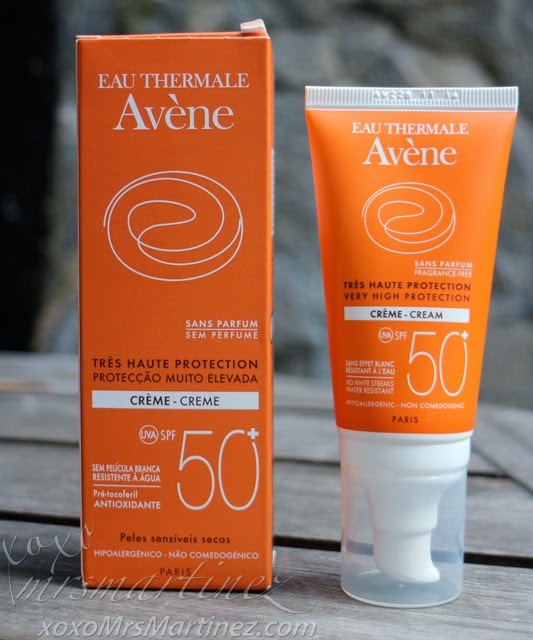 It has a very broad spectrum of SPF 50+ with exclusive ingredients like Sunsitive Protection, Pre-tocopheryl (powerful anti-oxidant) and of course, Avene Thermal Spring Water (soothing and anti-irritating properties). I love and highly recommend this product because there's no white streaks upon application, blends easily on skin and there's no-sticky feel like most of the available sun protectors out there. 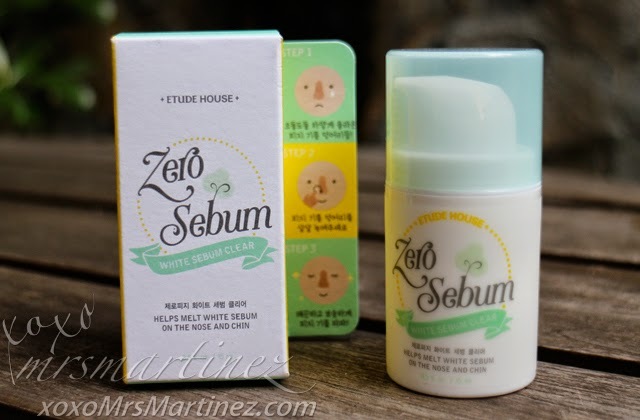 Give your mom a gift of blooming skin this month of May with Etude House Zero Sebum White Sebum Clear. If she has oily skin, then this product is perfect for her. This spot peeling treatment with 4.5% AHA (Glycolic Acid) removes dead skin cells and white chunks of sebum from the inside of pores without any invasive treatment. Also available in Zero Sebum All Day Matte Gel for only Php 598. 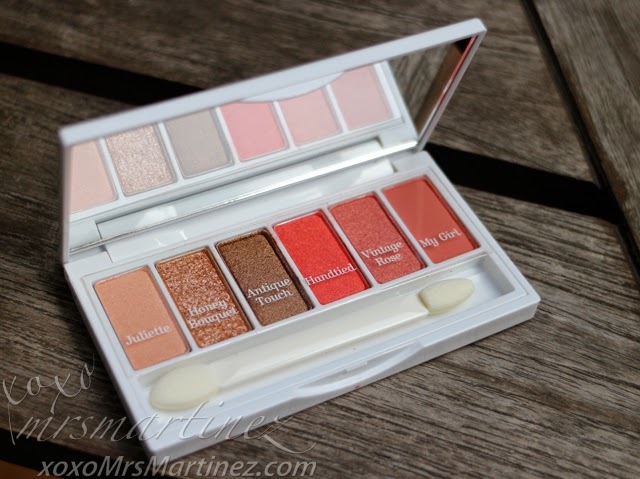 Make your mom feel young and youthful with these 6 vibrant colors in one palette from Etude House. With Fantastic Color Eyes palette, her eyes will sparkle and bloom like flower. Also available in Cherry Blossom. Is your mom on-the-go? With Etude House Precious Mineral Any Cushion SPF 50+/PA+++, she will look fresh for up to 8 hours! She can bring the cushion pact anywhere for effortless touch up anytime. The cushion pad's air pump technology functions as an all-in-one BB Cream, CC Cream, and foundation. 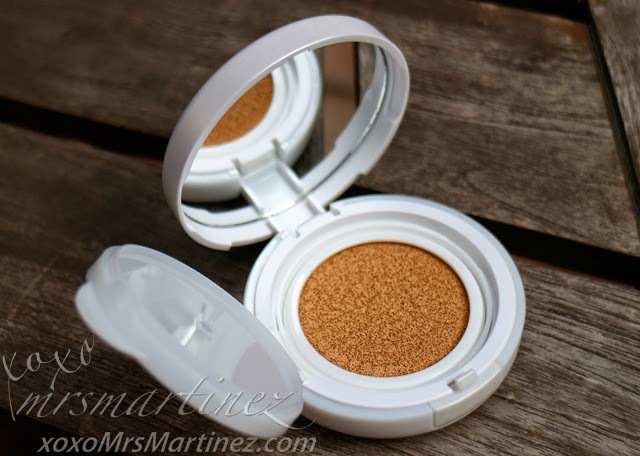 It leaves the skin radiant, moist and flawless! Available in the following shades: #N02 Light Beige, #W13 Natural Beige and #W24 Honey Beige. For the work-from-home mom, I would recommend Timeless Ferment Sun Cream. This is great especially if your mom occasionally steps out of the door to run a few errands. 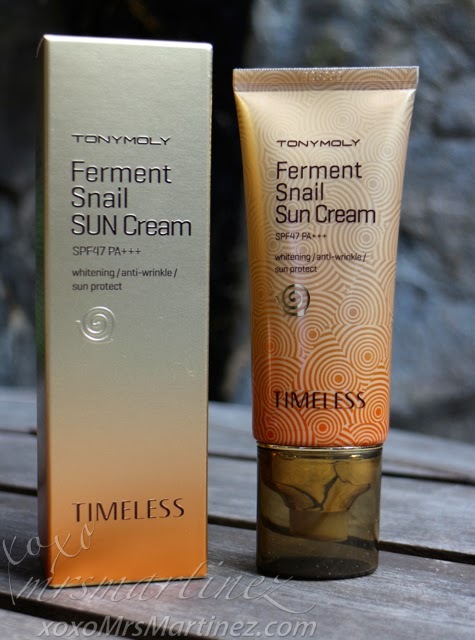 This new sunscreen from Tony Moly offers SPF 47 PA++ for optimum protection from the sun's harmful rays. The cream contains fermented snail filtrate from snails fed with golden tea. This filtrate has anti-wrinkle, brightening, and nourishing properties. Best of all, it's non-greasy, perfect for summer days! For the jet-setter mom, Floria Nutra Energy 100 Hours Cream from Tony Moly is a must in her carry-on baggage. A different climate may take its toll on skin's moisture, this cream contains Argan Oil which moisturizes, nourishes, ans promotes skin regeneration. It also contains 56% Safflower extract that hydrates and improves skin tone. Tony Moly products are now available in Zalora. For multi-tasking mom, give her the gift of skin renewal masks from Leaders Philippines. 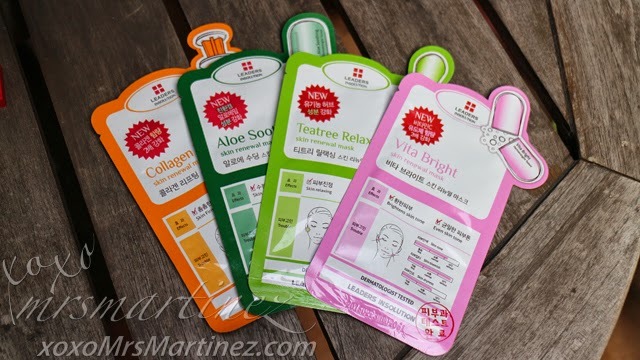 Choose one or all four variants like Collagen Lifting Skin Renewal Mask, Aloe Soothing Skin Renewal Mask, Tea Tree Relaxing Skin Renewal Mask & Vita Bright Skin Renewal Mask. 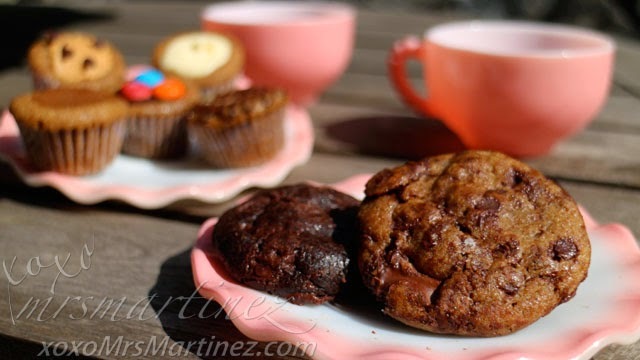 For moms who love sweet treats, Cookies Unlimited is a perfect gift. I highly recommend these soft & chewy cookies especially the Chocolate Chip Macademia Cookies variant. It has chunks of Macademia stuck in between bites. Other variants are Chocolate Chip Cookies, White Chocolate Chip Macademia Cookies, Dark and White Chocolate Chip Cookies and Double Chocolate Chip Cookies. 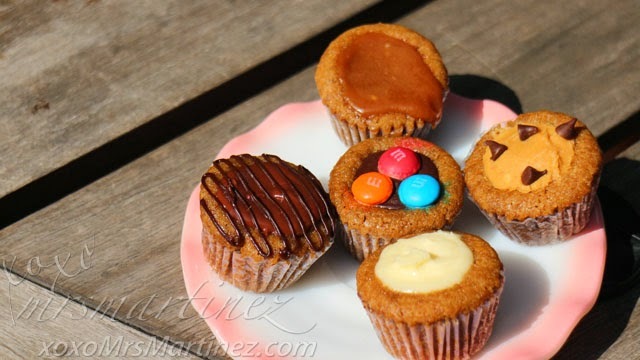 Cookies Unlimited now has Cookie Cups. A box consists of 12 tiny cups with various flavors like Chocolate Ganache, Nutella Chocolate, Peanut Butter Chocolate Chip, Salted Caramel Chocolate, M&M Chocolate and my favorite, Cream Cheese. If your mom is watching her weight or on a diet, let her indulge one tiny cup at a time. She will thank you for it! Mother's Day isn't over yet. What are you waiting for?! You still have time to shop! To all my mommy out readers, Happy Mother's Day!